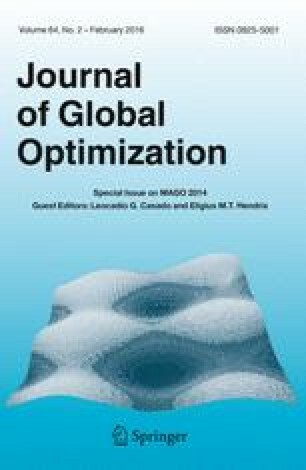 We present in this article new strategies for selecting nodes in interval Branch and Bound algorithms for constrained global optimization. For a minimization problem the standard best-first strategy selects a node with the smallest lower bound of the objective function estimate. We first propose new node selection policies where an upper bound of each node/box is also taken into account. The good accuracy of this upper bound achieved by several contracting operators leads to a good performance of the node selection rule based on this criterion. We propose another strategy that also makes a tradeoff between diversification and intensification by greedily diving into potential feasible regions at each node of the best-first search. These new strategies obtain better experimental results than classical best-first search on difficult constrained global optimization instances. Ignacio Araya is supported by the Fondecyt Project 11121366.